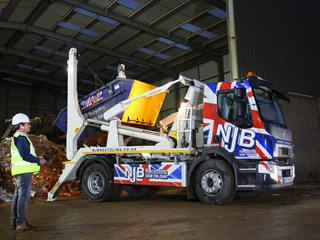 Grab truck hire in Great & Little Bookham isn’t always affordable or cheap – here at NJB Recycling, we’re hoping to change all of that. 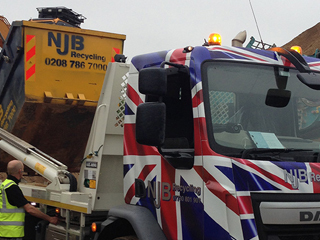 Call us for help with recycling, collections, clearances, disposals and removals throughout London, Surrey, the South East and South West. Worried about grab hire prices in Great & Little Bookham? 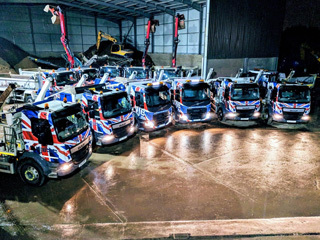 Don’t panic – our reliable services and low prices will help you to sleep easy at night – and we’ll get all of your junk and trash have taken away in one of our many specialist vehicles too! 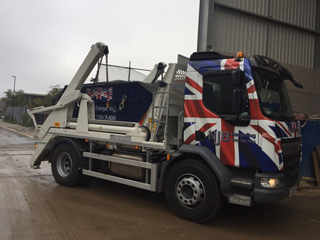 Grab wagon hire should always be flexible to fit your budget – and we have the top team and the best in expertise to make sure that you’re hiring with true professionals. 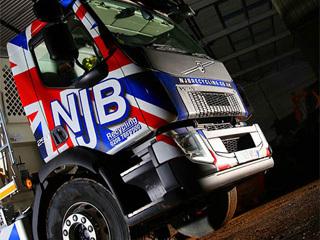 Need grab hire near me in Great & Little Bookham? Want to know more about how we can help to support recycling needs, house clearances and large-scale domestic and commercial project disposals? Call us and we’ll provide you with all of the details. 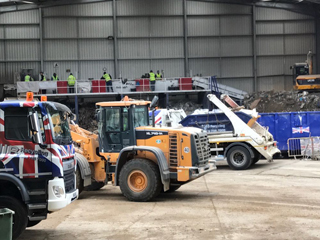 Hiring us also means that you get access to our same day services – where possible, we’ll dispatch our local grab wagon hire team to your collection point and will set our talented team to work the exact same day you call in. How’s that for service? 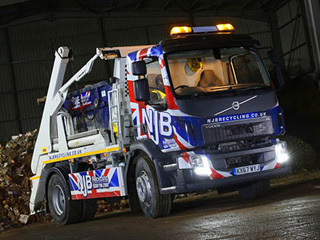 Our grab hire prices may be low cost and budget-friendly – but we don’t restrict our quality in care. 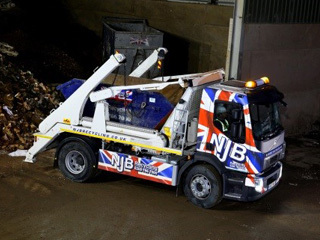 Get started today by arranging for a grab lorry in Great & Little Bookham – call us directly on 02087867000 or book grab online with us via web form at your convenience – there’s no need to worry about grab hire cost – let’s lay it all out for you as clear as we possibly can.